Ronnie Gough was born a healthy baby. Little did his family know that just two years later, Ronnie’s life would change significantly. Ronnie Gough was born a healthy baby. His mother Diana first noticed his odd movements, leading to an eventual diagnosis of Lennox-Gastaut syndrome, a rare, complicated, and severe type of epilepsy. According to The Epilepsy Foundation, those suffering from Lennox-Gastaut syndrome experience multiple types of seizures, including drop, or atonic seizures, which can be particularly dangerous. This type of epilepsy requires life-long treatment, leading the Gough family to search for the best and most effective solution for Ronnie. In addition to having 40 seizures per day, Ronnie also experienced numerous injuries due to his drop seizures specifically. While the Gough family was able to outfit Ronnie’s room with padding, his seizures continued to have a high impact on his life. The Gough’s implemented a number of changes in Ronnie’s life in an attempt to reduce his number of seizures, as well as his chance of injury. 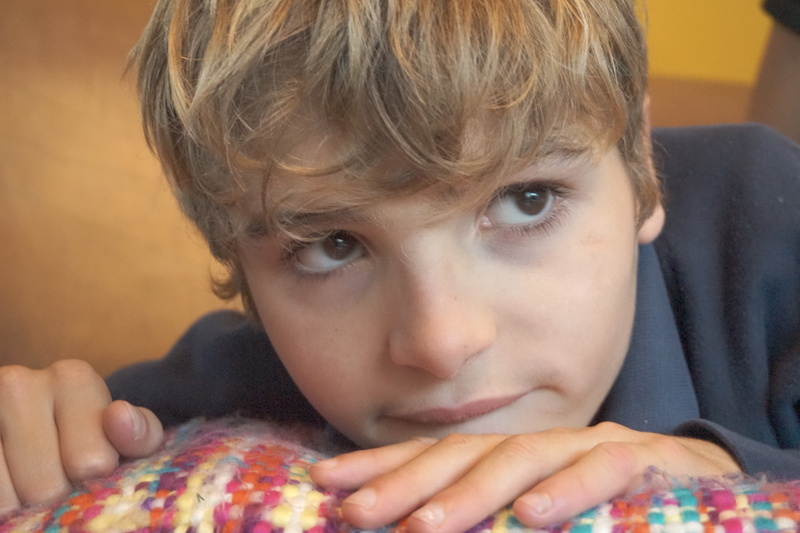 While these changes helped, Ronnie was still unable to live a healthy life free of seizures. About 12 months ago, Ronnie’s life began to change. Diana discovered Savage Cabbage, a company in the UK that gave her access to CBD oil, specifically Charlotte’s Web hemp oil. Ronnie’s life has changed significantly since then, and he has been seizure free for a year. Being seizure free has dramatically improved Ronnie’s quality of life; he is able to sleep through the night, has gained weight, and is more lively and energetic! It is clear that the introduction of CBD has had an enormous impact on Ronnie and the entire Gough family. Ronnie is not the only person benefitting from CBD oil. Debbie Wilson was living and working in Florida when an automobile accident in 1989 changed her life forever. After her accident, she was diagnosed with trama-inducted epilepsy, which like Ronnie’s condition, causes multiple types of seizures. For decades, she turned to pharmaceuticals to combat her condition. This led to intestinal problems and concerns regarding painkiller intake. In 2010, Debbie turned to cannabis, after more than two decades battling her epilepsy. She immediately felt a difference and then began using CBD hemp oil. Dear friends, once I achieved a stable blood level of cannabinoids for several weeks, I have now gone 4 weeks totally seizure FREE! 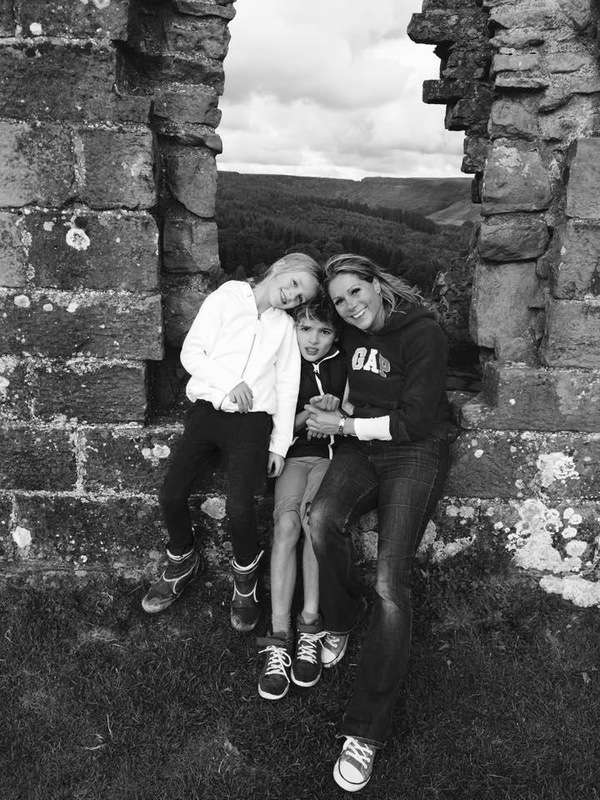 Debbie found a naturally occurring solution, and the benefits have ended a decades-long battle with her trama-induced epilepsy. The impact of CBD on Ronnie Gough and others shows that the application of CBD hemp oil can aid in cases of epilepsy. There is no doubt that CBD oil is improving the lives of those suffering from these medical conditions.